Greetings all! 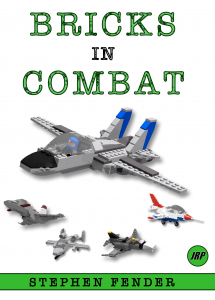 My newest book, Bricks In Combat, is now out and available on Amazon! All proceedees from sales go directly toward bringing more LEGO enjoyment to kids of all ages.